We ran into a couple of issues when setting up a mobile website for a client using WordPress CMS. Nearly all the web sites being designed today use CSS of course. However, since a lot of website owners only use their wysiwyg interface to edit their pages, tables are used quite often. Many times the code is just copied directly from somewhere else (like a menu for a restaurant) and it has tables already built in. In our recent installation this wasn’t playing well with the WP plugin we are using. It turned out that the Plugin doesn’t like tables with fixed widths. After switching the tables to 100% width, all was well on the mobile display of the website. 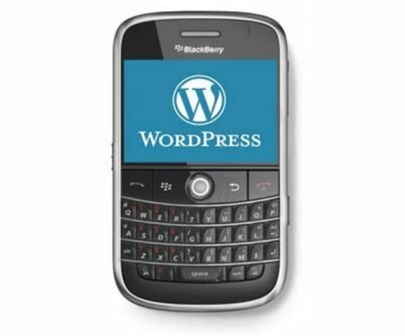 The second issue we ran into was that the mobile website was not working with a Blackberry phone. For it to work we needed to add the user agents for the phones. For the plugin we used, it required purchasing the pro version of the plugin which was $40 and includes 30 days support. After adding the correct user agents it displayed the mobile website with no problem.